As reported in Prog magazine, Neal Morse, Michael Portnoy, Pete Trewavas and Roine Stolt will record an album of new music. Awfully nice of them to do that for us, I think! Just got it and so far I like it. Did Portnoy just pull a Morse on Rosh Hashana? Mike Portnoy yesterday announced that he is leaving Dream Theater, the band he founded a quarter of a century ago. Dream Theater not only created a prodigious recorded legacy, but also brought Progressive Rock to a new level of respectability. Literally hundreds of bands from every corner of the globe owe their sound and their success to Dream Theater. The trail blazed by Portnoy and his exceptionally talented bandmates camouflaged the Prog by wrapping it in the attitude and aggression of Heavy Metal. With such heavy riffs and forceful vocals, the masses were perfectly willing to accept odd time signatures and extended compositions that required Roman numerals to mark the divisions. 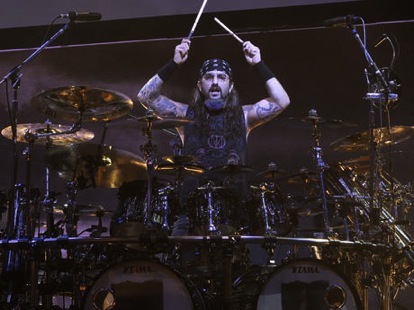 And while each member of the band is truly a virtuoso (particularly Jordan Rudess on keys and John Petrucci on guitar), it was Portnoy’s drumming that brought the band’s success to another level. At the live show, audience members are treated to a drum kit the size of a school bus. But Portnoy does not stop with the standard double bass attack. He has a unique ability to bring the mathematical perfection of artists like Bill Bruford and Neil Peart to the visceral thunder of John Bonham and Keith Moon. As anyone who has seen him play can attest, the combination is nothing short of explosive. Another of Portnoy’s influences is Phil Collins. Portnoy may not pursue the latter’s taste for soft rock and adult contemporary song-stylings, but in the 80’s there was no harder working man in music. While fronting Genesis to the height of their popularity, Collins also stormed the top of the charts with his solo career, played on and produced countless albums, and even toured with other artists as a sideman. All at the same time. Over the past ten years, since Dream Theater has really established its foothold as a successful and self-sustaining musical enterprise, Portnoy has matched (and perhaps surpassed) Collins’ amazing run thirty years ago. Lately, this has culminated in a collaboration with Avenged Sevenfold which included recording a record and touring in support. Before that, Portnoy reunited with the pure progressive super group Transatlantic, to both record an album and do a tour. He has played on several albums by fellow Transatlantic artist Neal Morse. He has fronted instrumental projects and recorded instructional videos. He has probably recorded as much or more in his extracurricular activities as he has with Dream Theater. Neal Morse is an extraordinarily gifted songwriter, singer and keyboard player. 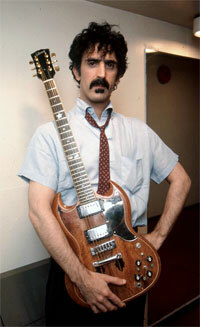 He founded a band with his brother called Spock’s Beard, which released its first album in 1995. Spock’s Beard was, and continues to be, a truly progressive Rock band. There was no mistaking this outfit with Genesis of the 70’s or Marillion of the 80’s. This may have been the same art form, but it had truly progressed. And one of the Beard’s contributions to that ongoing progression was a more aggressive guitar sound, almost veering into the realm of metal at times. Spock’s Beard worked hard, recording and touring without mercy. The result was a legion of fans and enough commercial success for the gig to be self-sustaining. Morse is seven years older than Portnoy but the two have become great friends and natural musical collaborators. 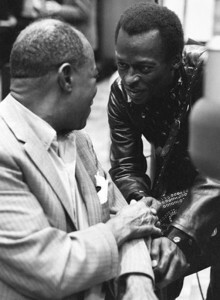 They share an ESP that elevates the music they make together. In 2002, Morse shocked the prog world by not just leaving Spock’s Beard but asserting that his relationship with the Lord and Jesus Christ was the reason. While this has made many a prog fan uncomfortable, Portnoy rushed to the defense of his friend and the two created and extraordinary work of music simply called “?” in 2005. There are a slew of guests, including the venerable Steve Hackett, but at the record’s heart and soul is the beautiful communication shared by these gifted artists. And now Portnoy has left his band, on the eve of Rosh Hashana, no less. Is there a religious awakening coming down the pike for Portnoy? Will we next see him sporting payis and teffilin? I don’t think so. 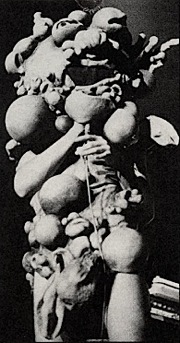 It is more likely that this is similar to Peter Gabriel’s departure from Genesis in 1975, when he stated he was searching for the unexpected. Portnoy is ready to get off the merry-go-round that Dream Theater has become. 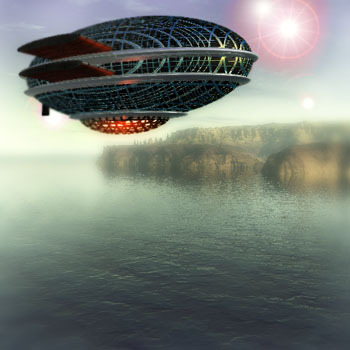 It seems a shame, because he, unlike Gabriel in Genesis, has always had so much leeway to do independent projects, but it is clear that is now not enough. I don’t like Spock’s Beard as much now, even though they’ve done an amazing job of staying together, maximizing their output and staying relevant. I hope Dream Theater can follow suit. But just as Neal Morse’s solo output since his departure represents the best music he has ever created, so I hope that, whatever comes next for Portnoy will eclipse all of his past achievements. Transatlantic concert at TLA a week from tomorrow!! Ready for a total PROG-stravaganza with cousin Steve, Dr. Dave and new friend Dara. We’re going to ge there early and get right up front. We’re getting a bit old for the standing-all-show deal, but, thankfully, there is no opening act and this is a special show in that it represents the mightiest prog-rock super-group in the land. Roine is a legend, the godfather of swedish prog. Neal Morse is the happy warrior, a missionary of prog and evangelical Christianity! Michael Portnoy is, as of this date, the greatest rock drummer out there. When he plays with his band (Dream Theater), the kit is the size of a small school bus. Who knows what he’s bringing to the TLA next week? And finally, Pete Trewavas, he is the glue that brings order to the ferocity of the others’ passion. 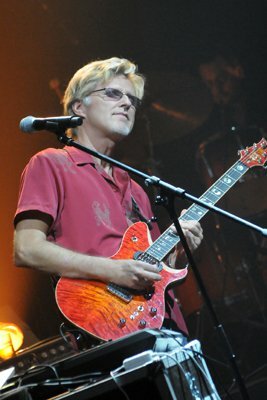 Transatlantic will, presumably., be performing their entire new album The Whirlwind as well as some of their back catalog and a couple covers. p.s. I’m pleased to say, after the chaos of my recent relocation, I have finally found our tickets, so we are ready to go! So let’s try a 77 minute track! That’s right, proggers! One disc, one song. 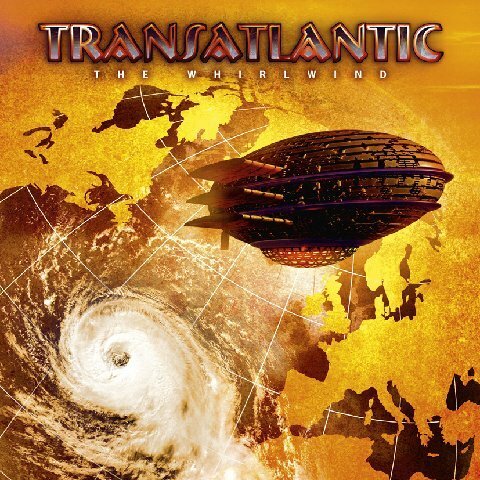 That’s what we’re in for with the new Transatlantic album ‘The Whirlwind’ slated for an October 27 release this fall. We knew from back in April that the band had gotten together for a new record, but a project of this scope was not anticpated, nit by me, at least. Plus, there will be a 2CD version where the extra disc has four more originals and four covers. Oh, you know, what, that’s OK – I didn’t want to hear Mike Portnoy play Return of the Giant Hogweed, anyway. I mean, in these trying economic times it’s better for me not to know what that’s going to sound like. Get the details at Transatlantic’s homepage, and mark your calendar for a very proggy Fall. I want to start keeping up with music over here at mpomy.com. That means lots of ramblings about the connections between different artists and what order the guitar pedals should go. Not all of this will make sense. My plan this morning was to listen to songs that were only in the thirty-minute neighborhood. I didn’t really follow through completely with that, but the album pictured above is a good place to start with the long songs – it has to in the 30’s, on in the 16’s and the obligatory ballad, which Neal Morse does remarkably well.